Hey guys, hope you’re doing great. 1. We’ve changed the default open page when clicking the Tools tab, so it’ll automatically open the Driver Backup page when you click Tools, which effectively saves your time. 2. We’ve added the Japanese customized version in which we modified the purchase procedure, and improved the Japanese translation. So it’s more local and friendly to use the Japanese version. The screenshot below shows you one example of the change. 3. We’ve added the translation for Chinese. 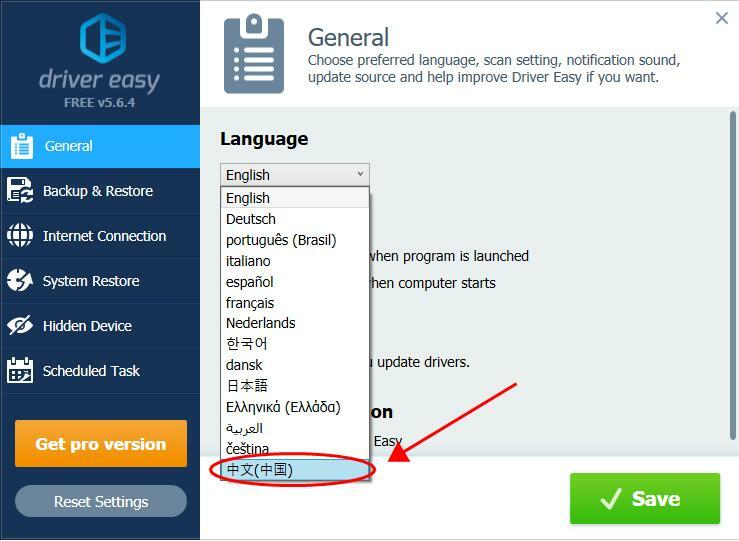 If you spot any translation that needs improving, leave us a comment so we can verify it and send you a free license key in return (check it out here for more details: https://www.drivereasy.com/help-improve-drivereasy/). 4. We’ve fixed some minor bugs. Can’t wait to try it out? Click here to download the latest Driver Easy and let us know your thoughts. We’re all ears!